The thought process of selecting a logical choice from the available options. There are many different decisions you may have to make: you may have to make a good decision, an effective decision or a difficult decision. It is important to remember that there is not always a right choice but the key is to have a method for reaching a decision and justification for making that decision. How do you show you can make decisions? The IMPORTANCE of your decisions will depend on the role you perform, nevertheless it is a useful skill to have as all roles require some form of decision-making. You can be noticed for making decisive and effective decisions (and not have a leg to stand on if you make poor decisions). So an employer will require all it employees to have effective decision-making skills. Perhaps more importantly it is an essential skill if you are looking to ascend the food chain ( after all the higher up you are the more decisions need to be made). how you cam to a conclusion in a particularly complex decision. improvements for the future/learning points. 2. Have an established decision-making practice. Action Point: think about your own decision-making process – how are you making your decisions? Do you need to improve? 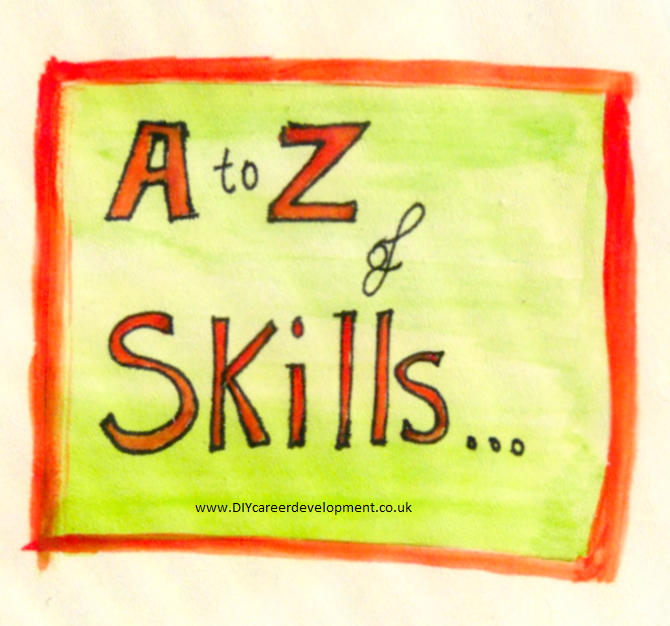 This entry was posted in A to Z of Skills Development and tagged career development, Skills Development. Bookmark the permalink.